Or early Christmas, that is. 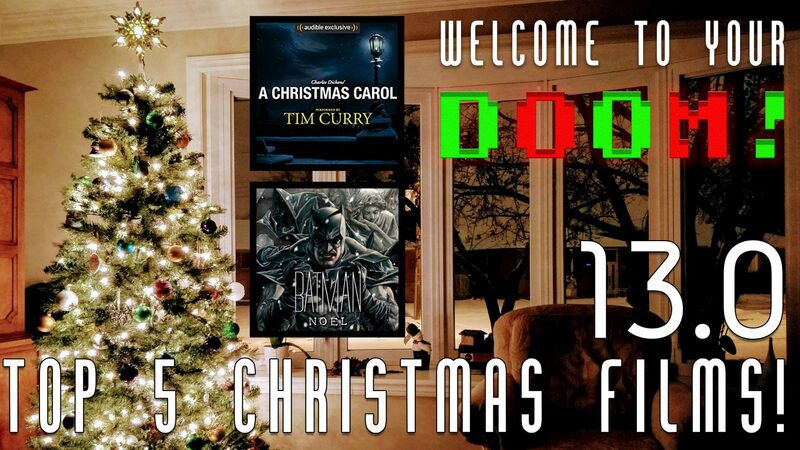 It’s that time of year again when your friendly neighborhood harbingers love to watch their favorite Christmas movies to get them in the holiday spirit. The format is similar to our Halloween episode and we hope our list will give you some festive ideas for films to check out. Did any of your favorite Christmas movies make the list? Give the episode a listen and find out! From the island of Kauai, the Hawaiian coffee rum we are drinking is from the Koloa Rum Distillery. The coffee is made with We combined this fantastic rum with a recipe for Hot Buttered Rum from The Food Network to create our yuletide beverage. Pro tip, the recipe states it makes 4 servings. That’d be way too much butter and sweetness for our tastes, so our measurements were as follows. Made the butter mixture exactly as per the recipe. We’ve also started adding our episodes to YouTube, so you can listen AND watch the podcast if you’d like! We will add the YouTube links to our past posts over the course of the next few days.